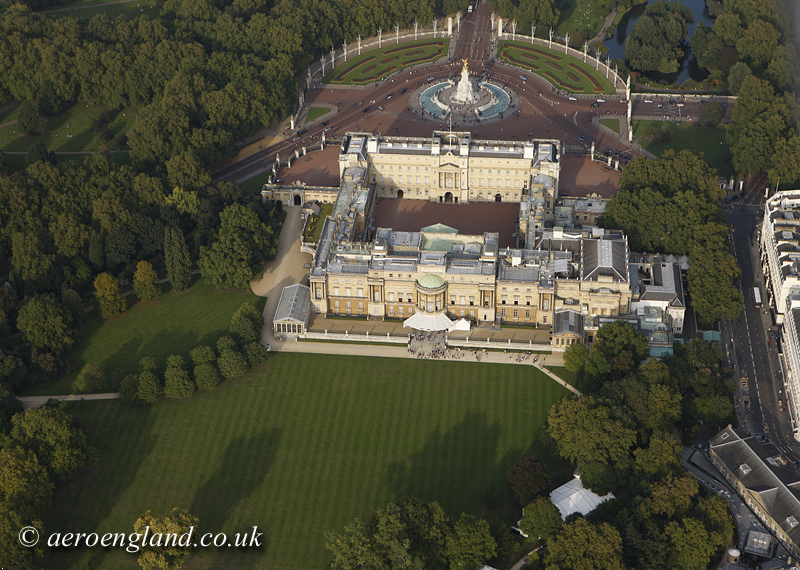 All the images are available to licence as a high resolution jpg. 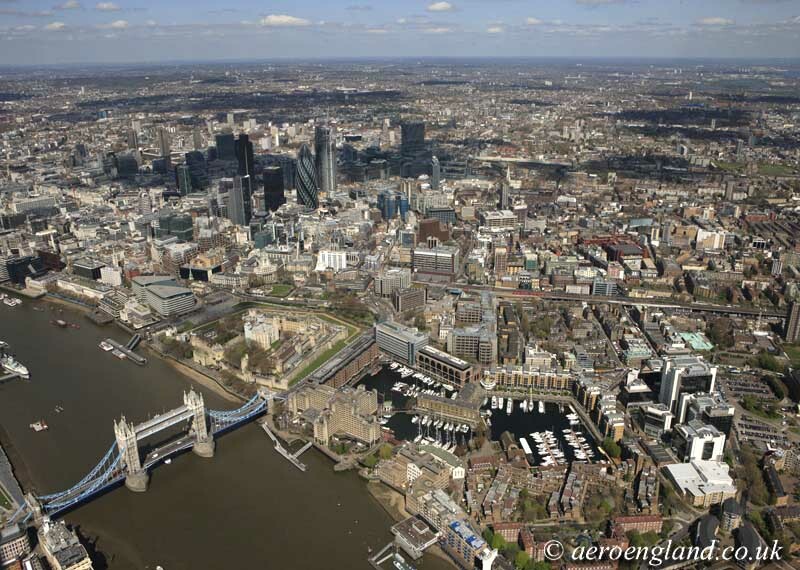 We have a very extensive collection of thousands of aerial photographs of London England so please contact us if you would like your own individual view. 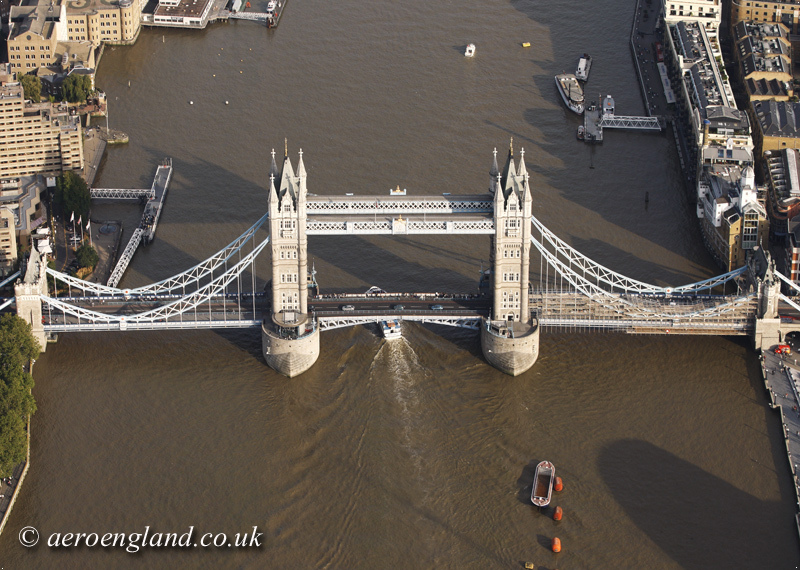 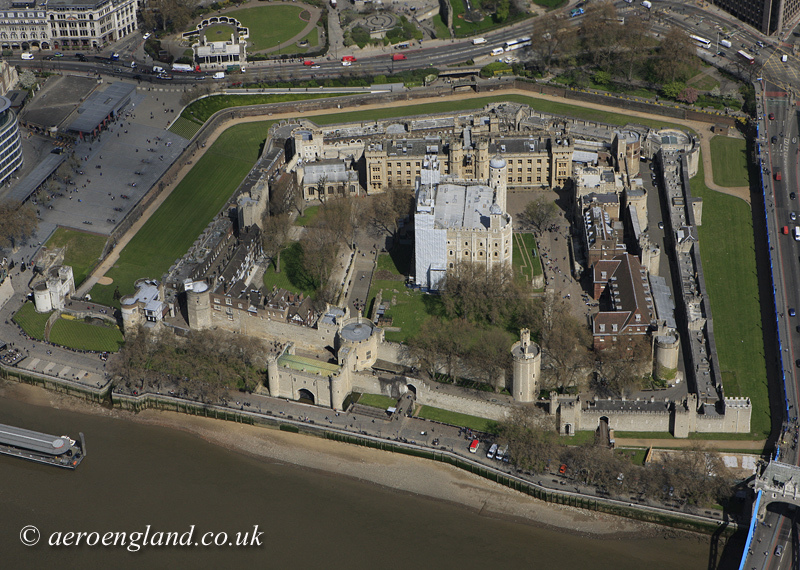 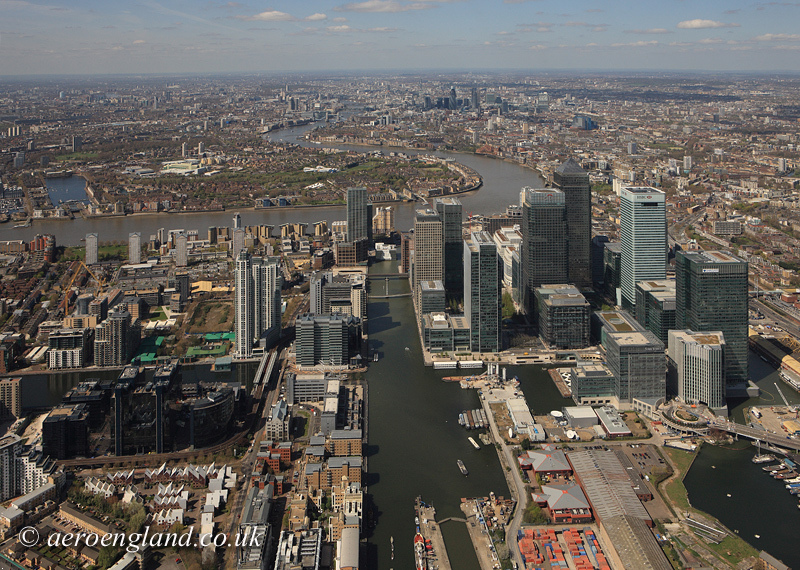 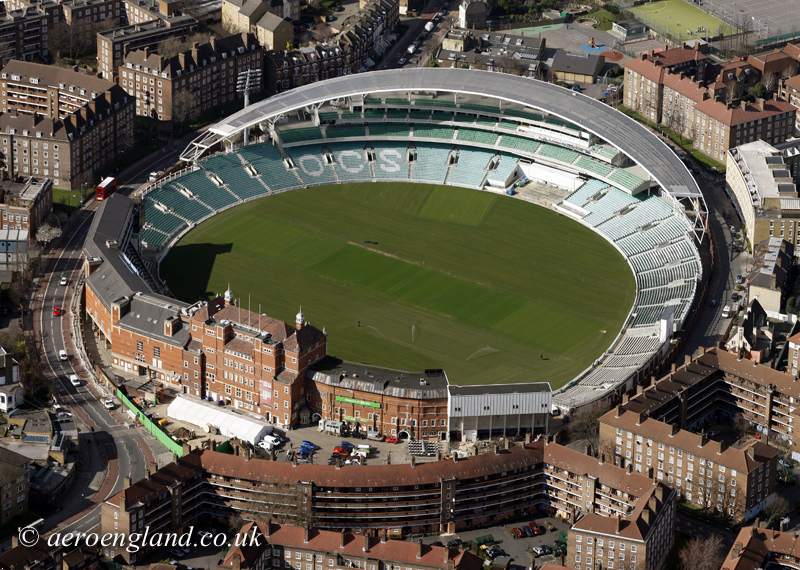 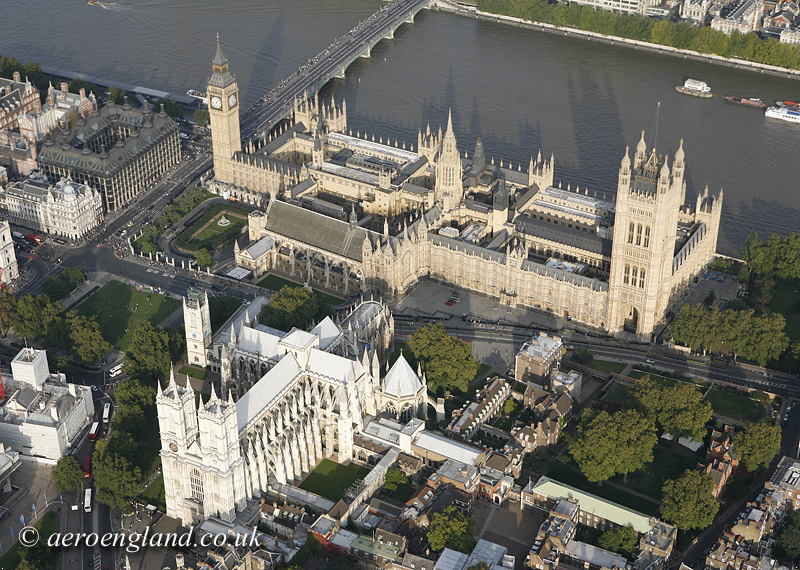 We can undertake specially comissioned aerial photography in London. 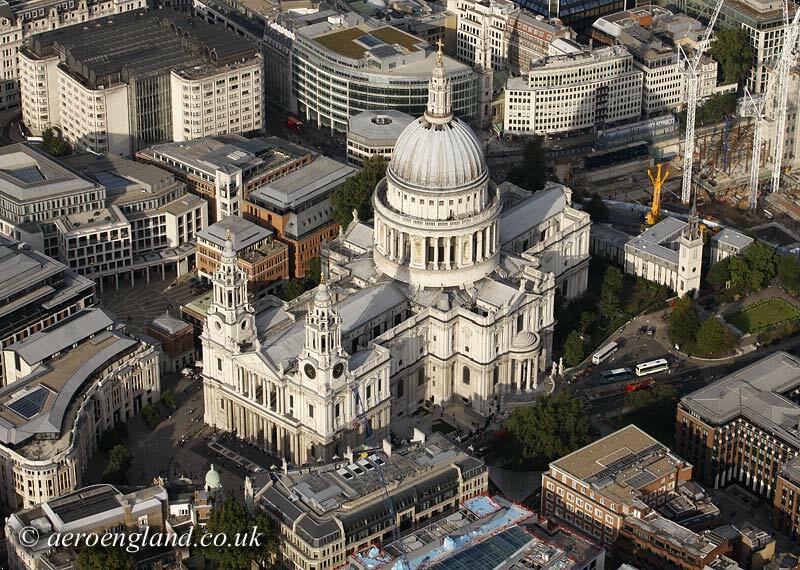 Click information or contact us for more information.